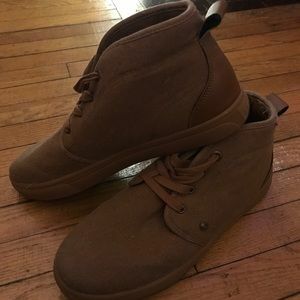 Brown Levi’s Shoes - Mids !! 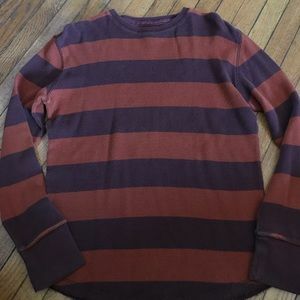 Cool Zoo York long sleeve ! 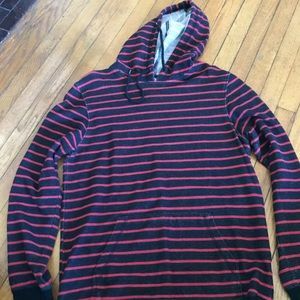 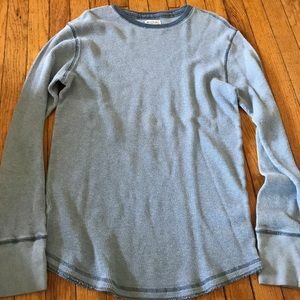 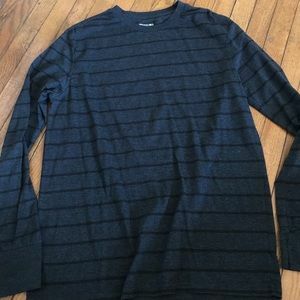 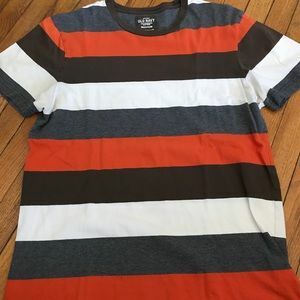 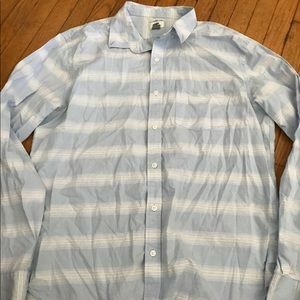 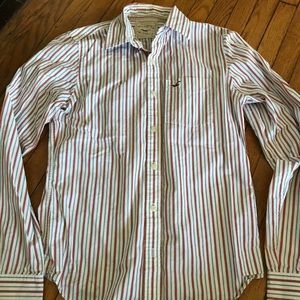 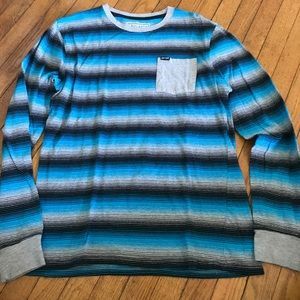 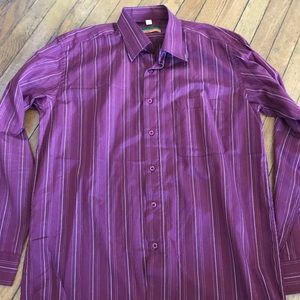 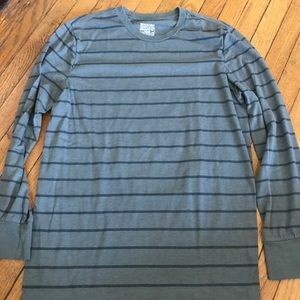 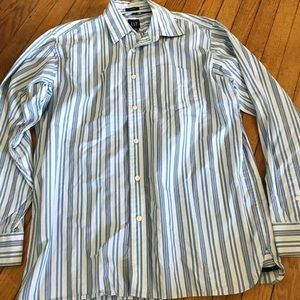 Striped long sleeve shirt ! 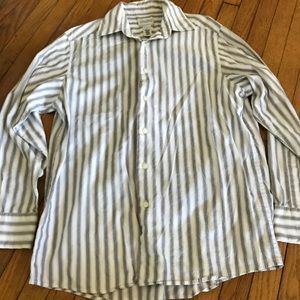 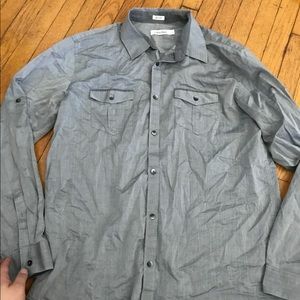 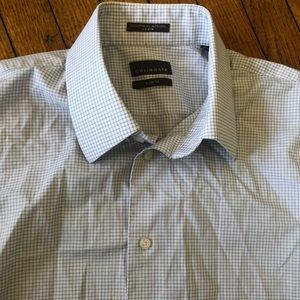 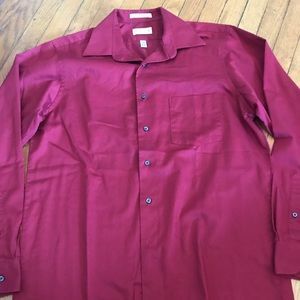 Banana Republic button down ! 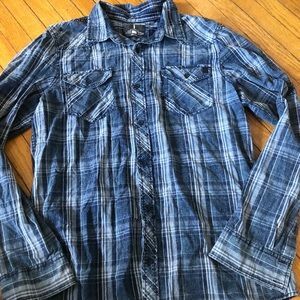 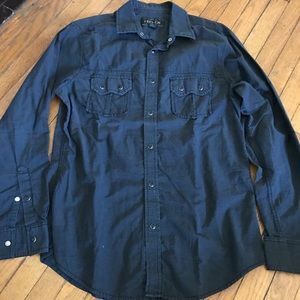 Buffalo button down shirt ! 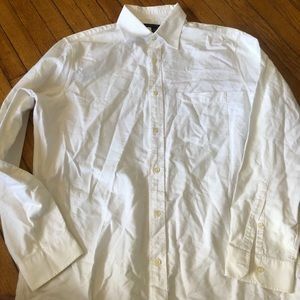 Banana Republican button down ! 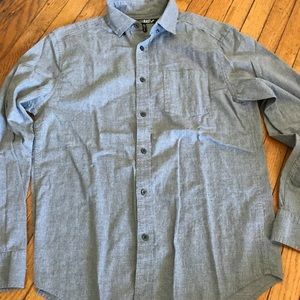 Casual men's button down ! 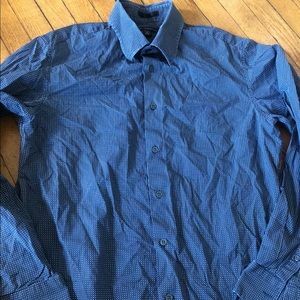 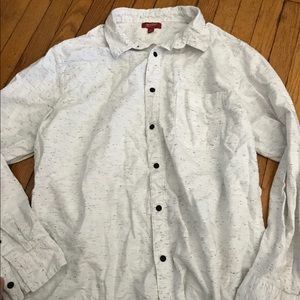 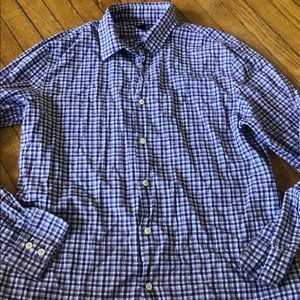 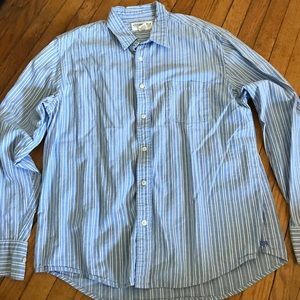 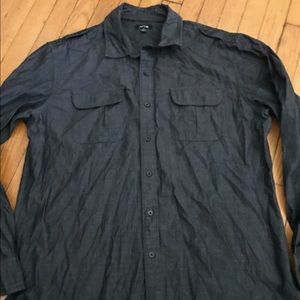 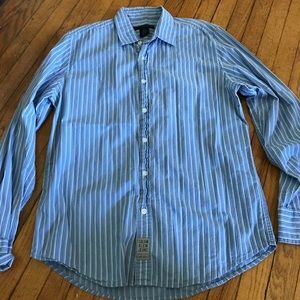 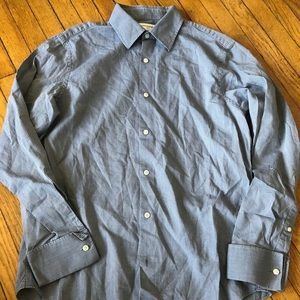 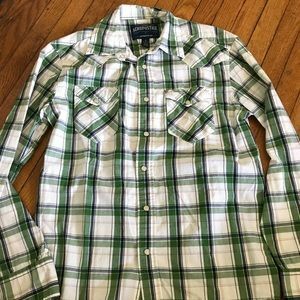 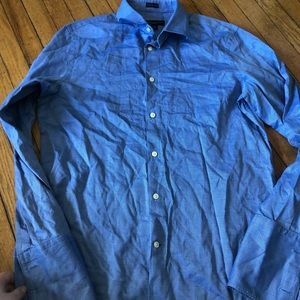 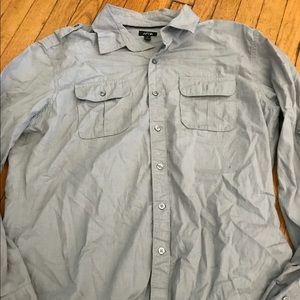 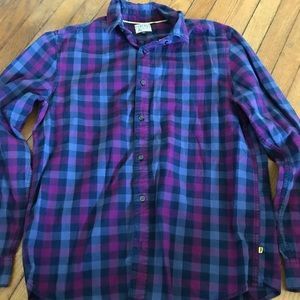 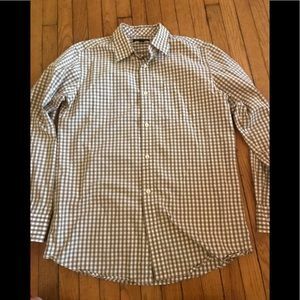 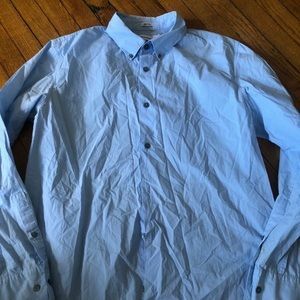 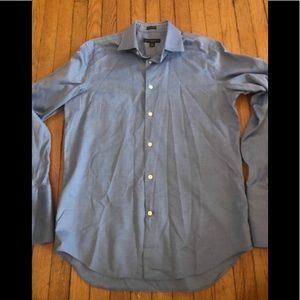 Old Navy button down shirt ! 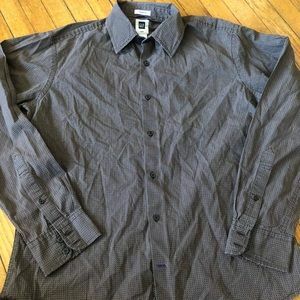 Casual button down shirt ! 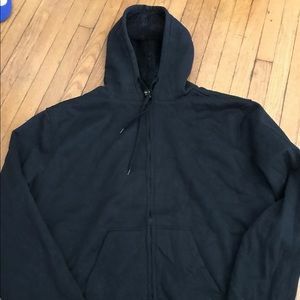 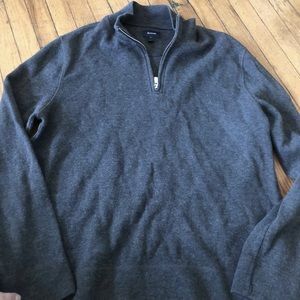 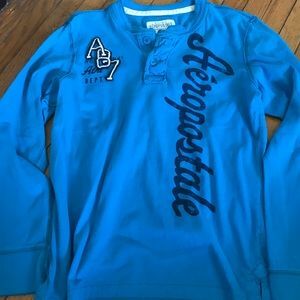 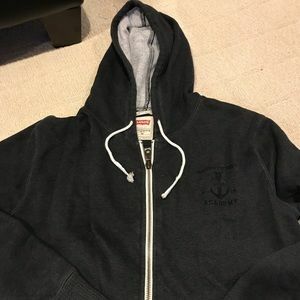 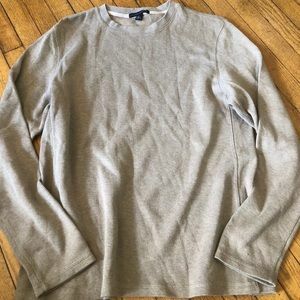 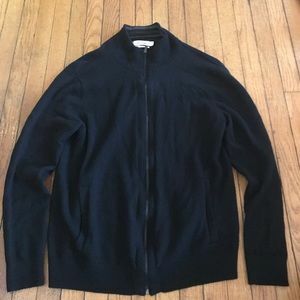 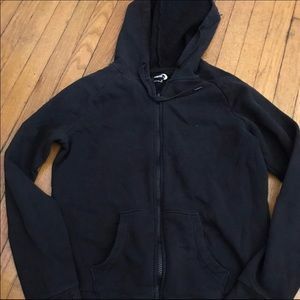 Cozy Sherpa Lined Hoodie ! 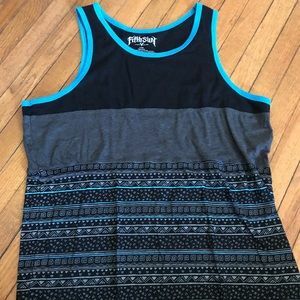 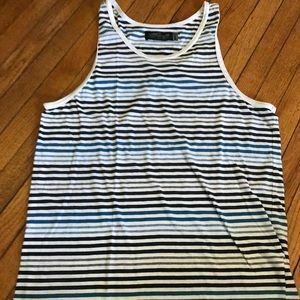 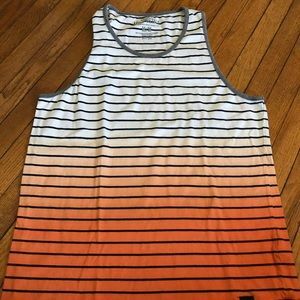 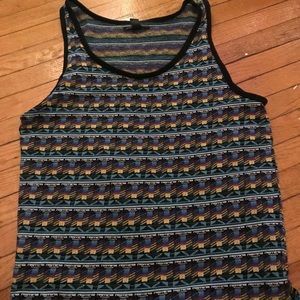 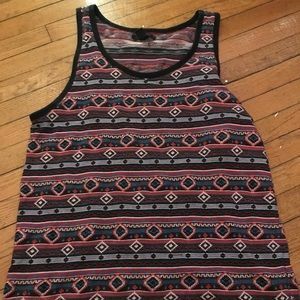 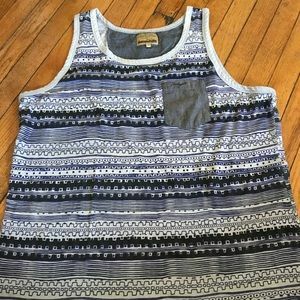 Forever 21 men's tank !